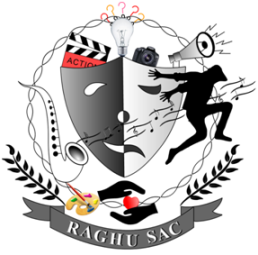 Raghu Student Activities Council (RSAC) is the largest and the most diverse student organization of raghu Institute of Technology. The organization plans and facilitates a variety of social, cultural, and recreational activities for the campus community. Honorable Sri Kalidindi Raghu, Chairman of REI had graced the inauguration of Student activities Council. 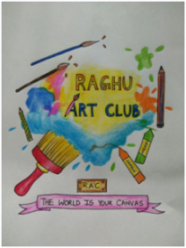 The motive of Raghu Student activities council was, participating in co-curricular activities will discover new interests, meet new people, and enhance the educational experiences at the college. Under this council there are different clubs where students can expose their talents and give active participation in club activities. 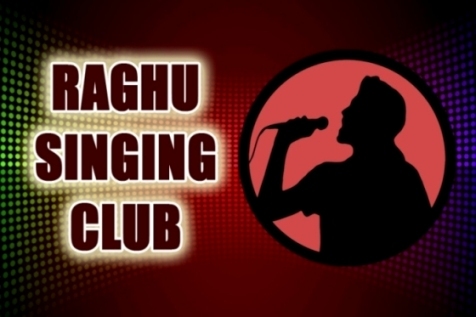 Raghu Singing club is a platform of best talented singers in Raghu Institute of Technology. 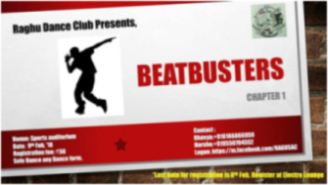 It recognizes best performers in weekly and monthly events, those best performers are given with opportunity of performing their talent in Annual day and cultural events. 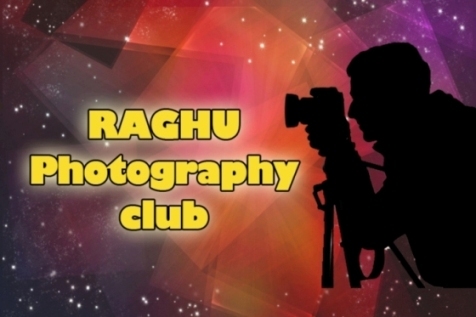 The Raghu Quiz Club in Raghu Institute of Technology was one of most important club in Raghu student’s activities council in making student more knowledgeable in various aspects. 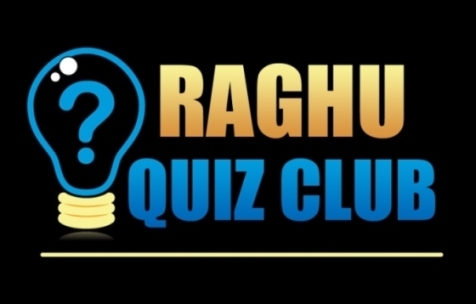 It has various inter group activities; main topics for questionnaire include technical, sports, General knowledge, current affairs, music, history and science. 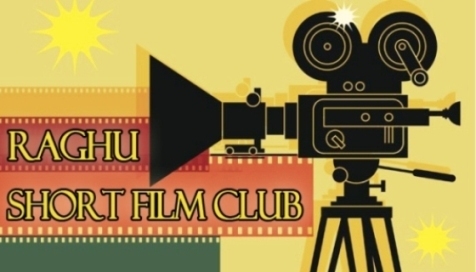 The club collects questionnaire on weekly basis from committee members for monthly contests and winners are awarded.